The module can be easily connected to other devices via the RS232 interface. With an ID card, which has been created in advance, the driver can be identified. 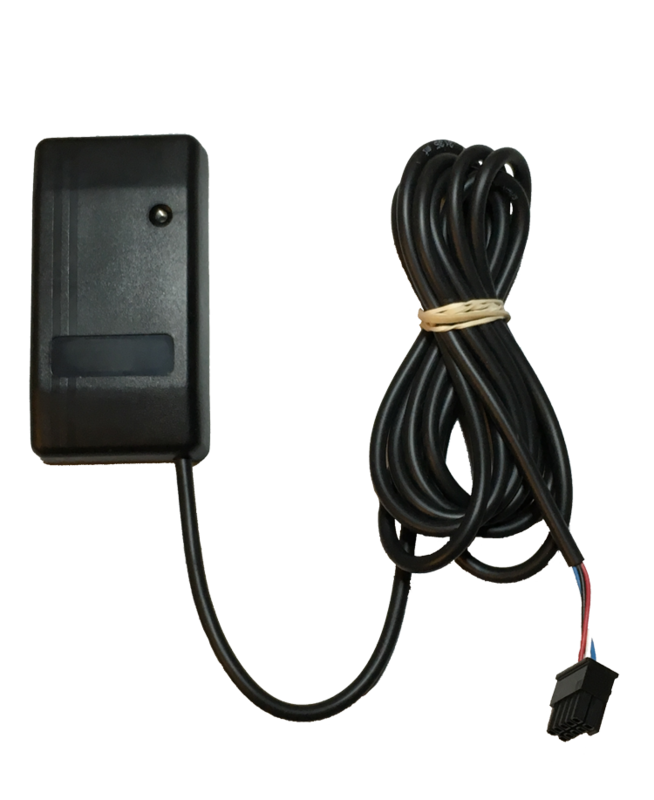 For the option that the vehicle is equipped with the engine block function, the driver identification can be used for the unlocking. If the driver has a valid ID card, the LED lights green. 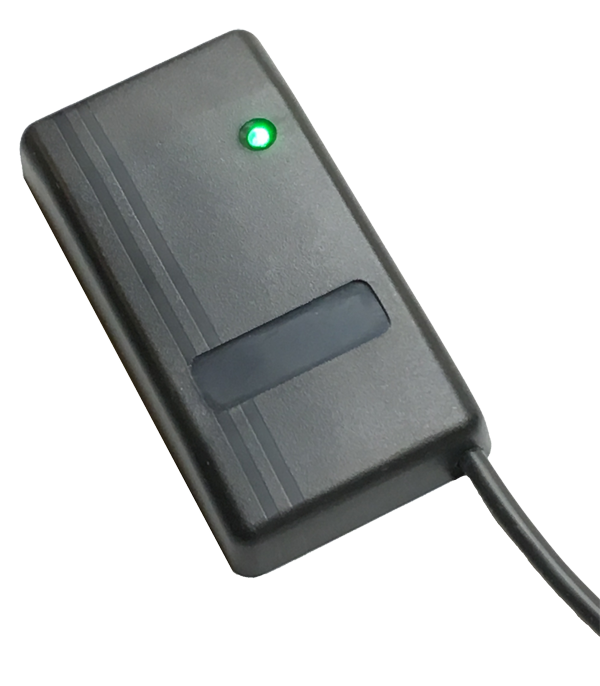 If the driver does not have a valid ID card and still moves the vehicle, the LED lights red and an audio alarm is started via the buzzer. Further possible application examples are e.g. driving license control, time recording, checking the start authorization etc.